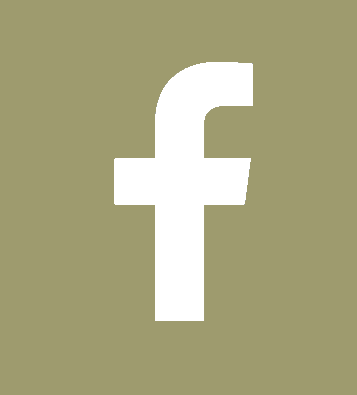 Social isolation and loneliness are epidemic and have a profound effect on cognition and health. Consistent human connection - community - is central to physical and emotional health and CoAbode fosters these significant benefits across the spectrum.  CoAbode was originally founded on the principle that two single moms raising children together can achieve more than one going it alone. Combining resources allows single mothers and their kids to afford a better home in a better school district, helps lighten the load of parenting and childcare, and enhances their economic opportunities. CoAbode is the next generation of social networking, taking interaction off the screen and into day to day life. We match people for home-sharing based on personality, what each person values, and for community building at every stage of life, building stable homes, shared child care and stability in uncertain times. Real life social connection and home-sharing builds health and well-being and millions of Americans can benefit from our approach to community building through CoAbode. Two adults sharing a home have the financial benefits of married couples, are afforded more free time, greater access to opportunity, and the security of knowing their children are safe, their bills are paid and their savings of time and money are growing.